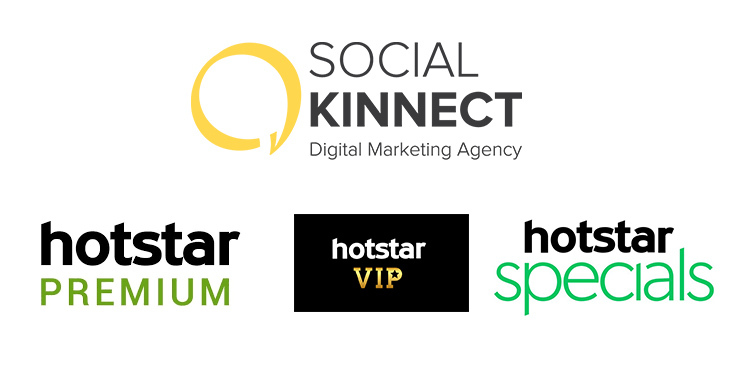 Mumbai: Hotstar has awarded the social media mandate for their subscription-based services – Hotstar Premium&Hotstar VIP and their original content label, Hotstar Specials – to Social Kinnect. This mandate was won following a multi-agency pitch. 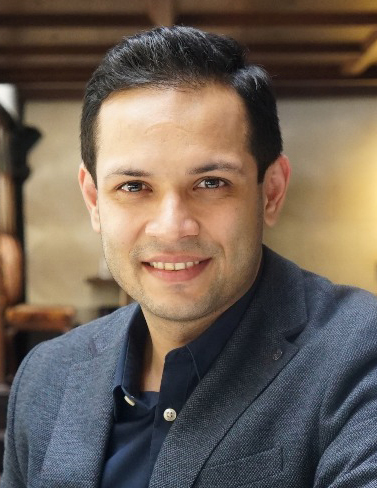 As Hotstar launches Hotstar VIP, which is aimed at attracting the wider Indian audience into the OTT space, Social Kinnect has been on-boarded to drive this growth even further. Hotstar Premium is an existing service that offers premium English content, live sports and more. Hotstar Specials aims to tell big, bold and authentic stories that are uniquely Indian. As Hotstar Premium, Hotstar Specials and Hotstar VIP’s creative partner, Social Kinnect will lead innovations for the brand on digital to ensure an increase in the subscription base. In an endeavour to drive meaningful engagement with their audience, Hotstar is invested in generating original programming content that fits with the sentiments and attitudes of their consumers. Hence, the recently launched Hotstar VIP is Hotstar’s stepping stone to creating even more original content for their premium audiences.